While it doesn’t directly address mobile and online gaming, the legislation is written to allow for that once federal courts decide on the issue. 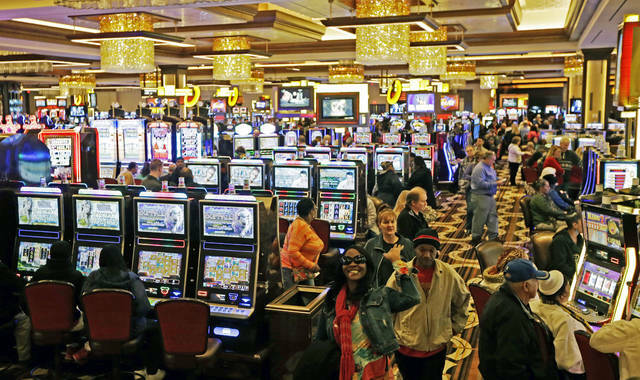 Backers think including the lottery commission gives their proposal a distinct advantage because they say it would satisfy the Ohio Constitution’s narrow limits on legalized gambling. They point to analysis by the nonpartisan Ohio Legislative Service Commission that found there’s nothing in the law preventing the lottery commission from operating a sports betting lottery. He dismissed concerns that state law would prevent the casino commission from assuming such a role, and doesn’t think the state constitution would need to be amended, as suggested by the Senate President. Under the plan, operators would pay a 6.25% tax on gross income from all wagers. Where the money would go isn’t specified yet — that would be decided during hearings on the bill. Republican Gov. Mike DeWine isn’t playing favorites just yet. While he says he’ll weigh in down the road, he wants all options discussed and details worked out in legislative hearings. He does, though, think it’s best for lawmakers to decide how to handle sports betting instead of allowing outside groups and business interests to dictate what happens. No matter what lawmakers come up with, don’t expect sports betting to bring a huge payout for the state. One state analysis estimates it will raise $30 million a year, but that could double or triple if mobile betting is allowed.